Its antioxidation capability is significantly increased, 10 times higher than that of raw garlic, while the essential effectiveness of garlic is not reduced. Some foreign data indicate that there is a significant antioxidant activity of aged garlic extract on sickle red blood cells by reducing the Heinz body count. 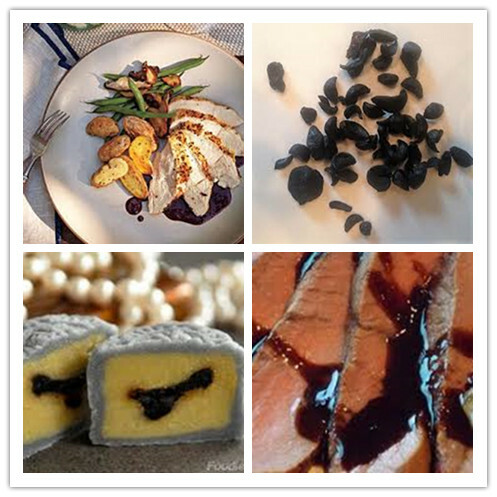 Black garlic melts in your mouth, with a wonderful texture similar to sweet and sour jelly. Does not have a strong garlic smell, and tastes like fruit. Looking for ideal No Stimulation Food Manufacturer & supplier ? We have a wide selection at great prices to help you get creative. 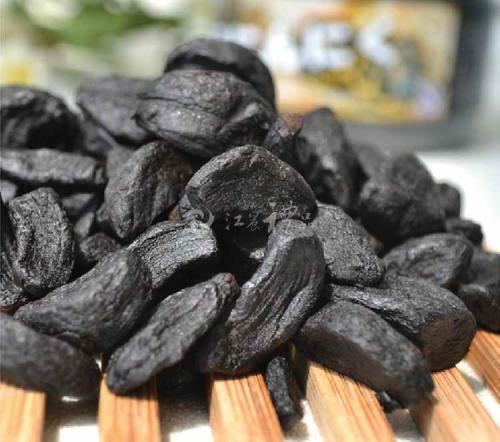 All the No Stimulation Food of Black Garlic are quality guaranteed. 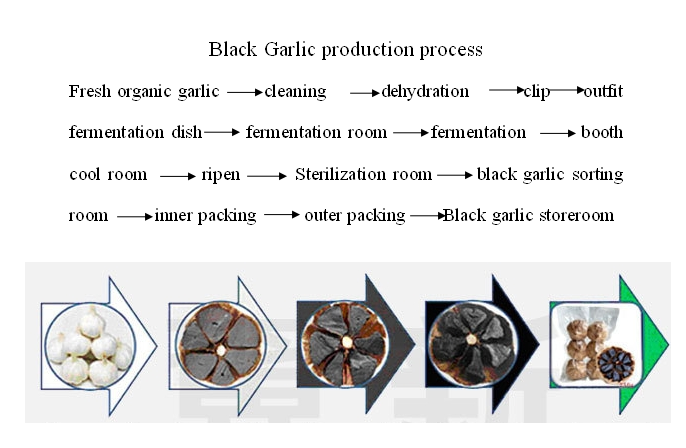 We are China Origin Factory of No Stimulation of Peeled Black Garlic. If you have any question, please feel free to contact us.